What to do with $2.5m? 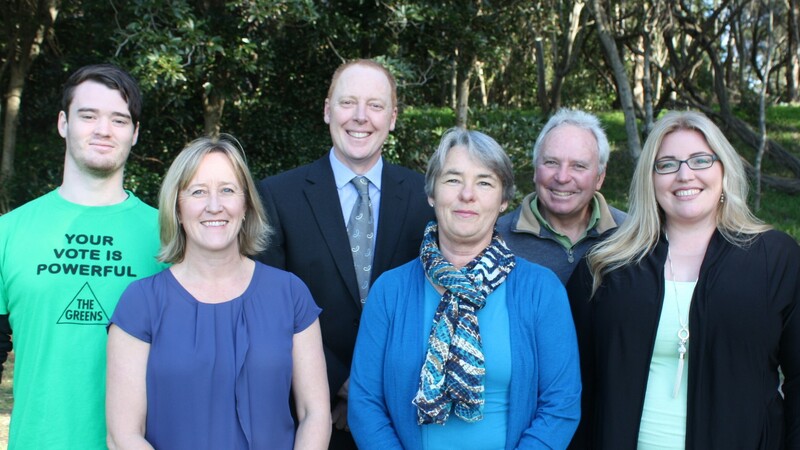 Seven of the nine sitting councillors wish to be re-elected to Kiama Council. Soon after that, amongst many other things, they will have to consider what to do about $2.5 million of developer contribution funds that have been set aside for the extension of the Council administration building. 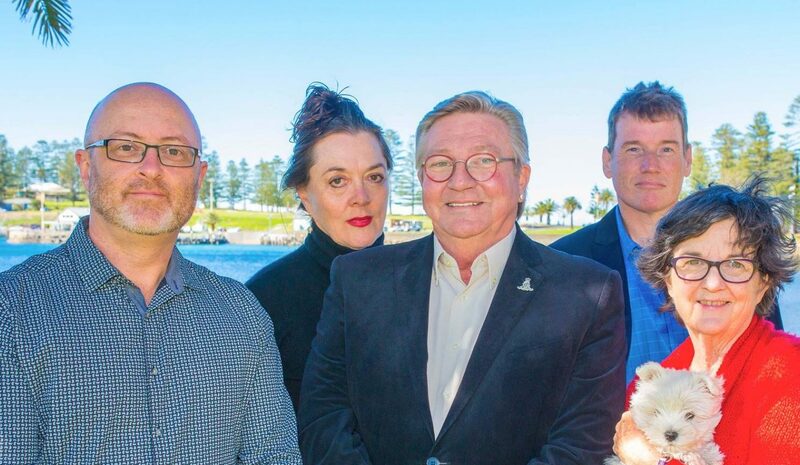 Contributions collected through Section 94 and 94A Plans raise a significant amount for Council’s annual works program. For a variety of reasons, a review has recommended that all of the funds should be collected through a new s94A plan, as it will be more flexible and simpler to implement. When this happens, around $3.5 million in funds being currently held will have to be reallocated, within certain parameters and constraints. As the $2.5 million earmarked for the extension of the administration building is not yet in the works budget, it is possible the new Council could consider re-allocating the money to other appropriate uses. “It is my understanding the plans for the hospital redevelopment already include $1 million of this to relocate all of the community services staff there. “While there is no doubt money needs to be spent on modernising and enlarging our office space, I think this should be seen as an opportunity to consider moving the Chambers from the current prime site rather than adding an extra floor. “I totally agree with the proposal to move forward and simplify the contributions from developers to consolidate the various contribution plans to form one new Section 94A Plan. The current system is complicated and the new proposal that will cover the whole Municipality and assist in the development of a new works schedule for distribution of funds is in my opinion the way to go. 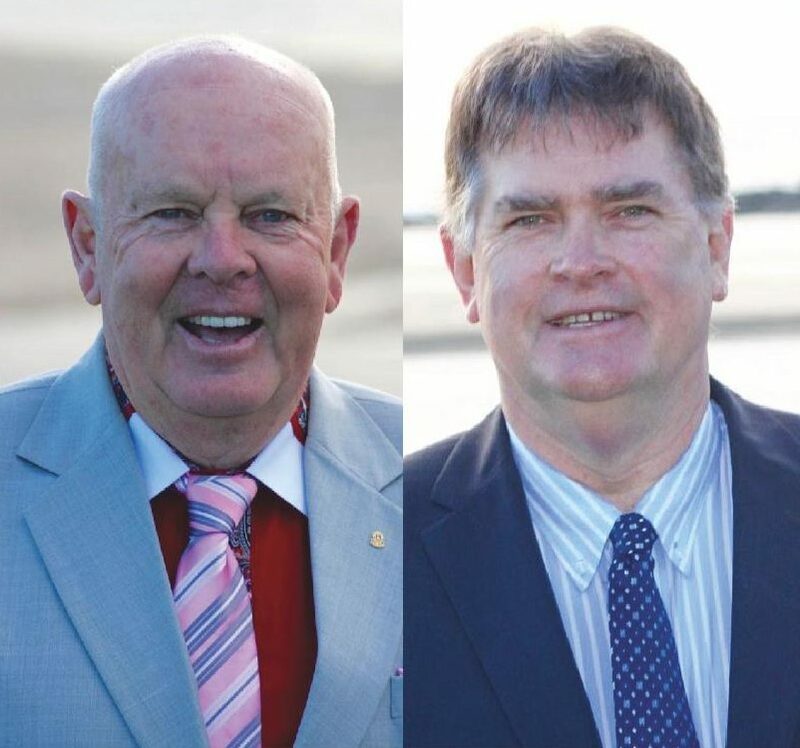 “As regards the proposed decision regarding the allocation of 2.5 million to upgrade Kiama Council administrative centre, the decision will of course be made by incoming Council. 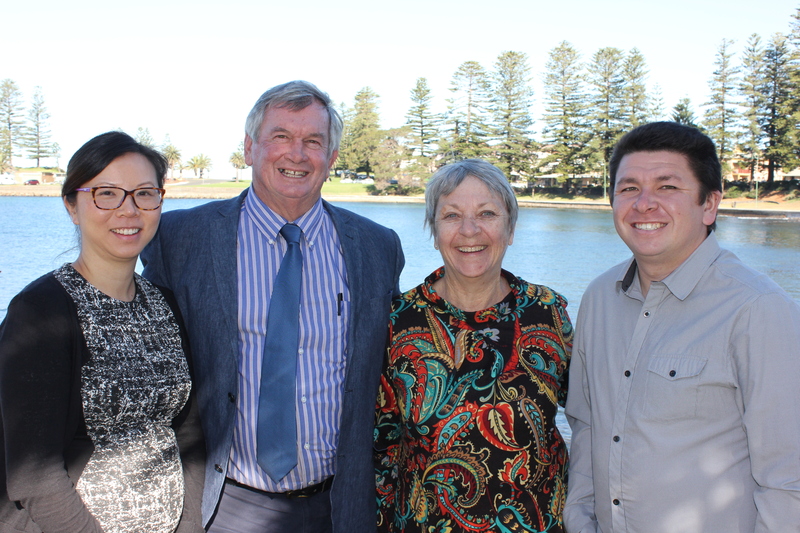 Certainly, the fragmented administrative groups that are spread throughout Kiama should be centralised in my view. “The various factors that a new Council should consider are firstly whether to renovate the existing building as currently proposed or perhaps consider another site to cater for all of Councils administrative staff. The long term assessment will be based on the life of current centre and proposed extensions against a new building. The total cost of renovation/extension on current site, should be weighed up against the cost of a new building situated on another site and the long term viability for say next 40 years. Without knowing costs for both proposals plus an alternative site, a decision could not be made at this time. “Access to Council facilities and staff for our rate payers is a most important concern. I view customer service and accessibility a further important aspect in the mix of considerations. 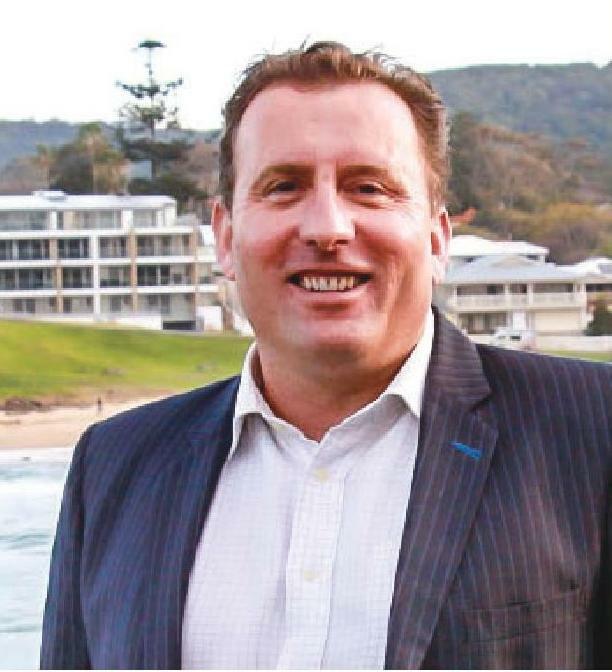 “As regards the wider use of Developer contribution funds I think it is appropriate to use those funds for not only the building of playgrounds, paths etc near the development but also for application to major infrastructure, like Minnamurra Board Walk and Cycleway, Cultural Centre in Kiama, Library in Gerringong, Sporting facilities etc that all the Community can benefit from and enjoy. With “fit for future” considerations we must use all available funds to provide infrastructure improvements yet meet financial commitments and remain a standalone Council. “There is not much space behind the walled front desk of our council…people are packed like matches in a matchbox in a maze of partitioned corridors. So I would use slightly less than half of these funds on the creation of an expanded space to the front of the existing façade of council, linking the old council building with the newer building. With some lateral thought and clever planning, a far superior working space could be created…necessary to the import work our staff must do. “The rest of the contributions? Our proposed Art Space in Hindmarsh Park, naturally. “Development contributions are designed to enhance facilities that will be needed or used by residents of the new developments. The highest growth areas in recent years have been in central Kiama and Gerringong, and in Jamberoo. “If Council decides that it doesn’t need more space for staff then I would argue that the funds be redirected to upgrading infrastructure in those areas where development is occurring. 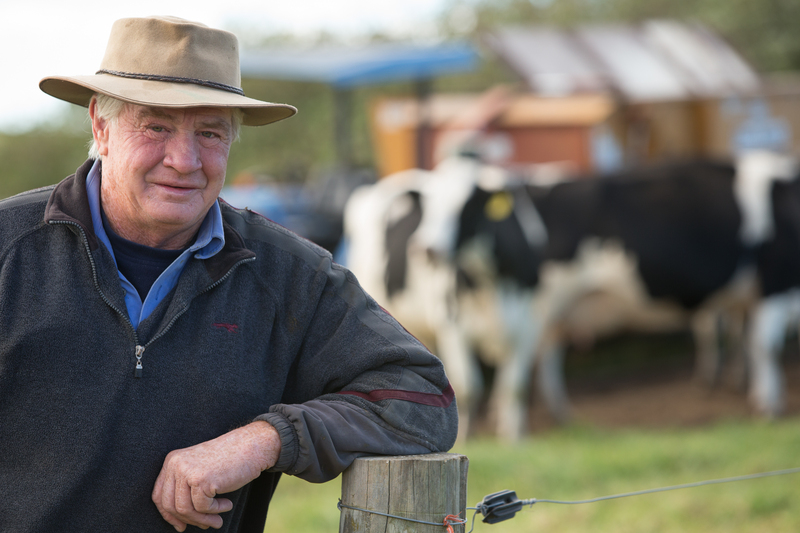 “If elected, I would have to take some time to see how best this money should be spent. “I would propose to compare the need for upgrading the Administrative Building to the need of building other infrastructure that would benefit the community. “I will commit to a process and a time-frame to ensure this money is spent in a transparent and timely manner. It is important that I, and my team, not make rash promises. Rather, we go about our duties in a clear and transparent fashion. “In response to your question re the section 94 a contribution plan I would be strongly be against the 2. 5 million currently being held in s94 going towards the Administration building I have always argued and will continue to support any motion where all future 94 contributions should go to community type projects as was the case 10 or 12 years ago. “I am a firm believer that where possible 94 contributions should be allocated to parks and playground areas as close as possible to the development contributing rather than go into Council’s coffers.